1. 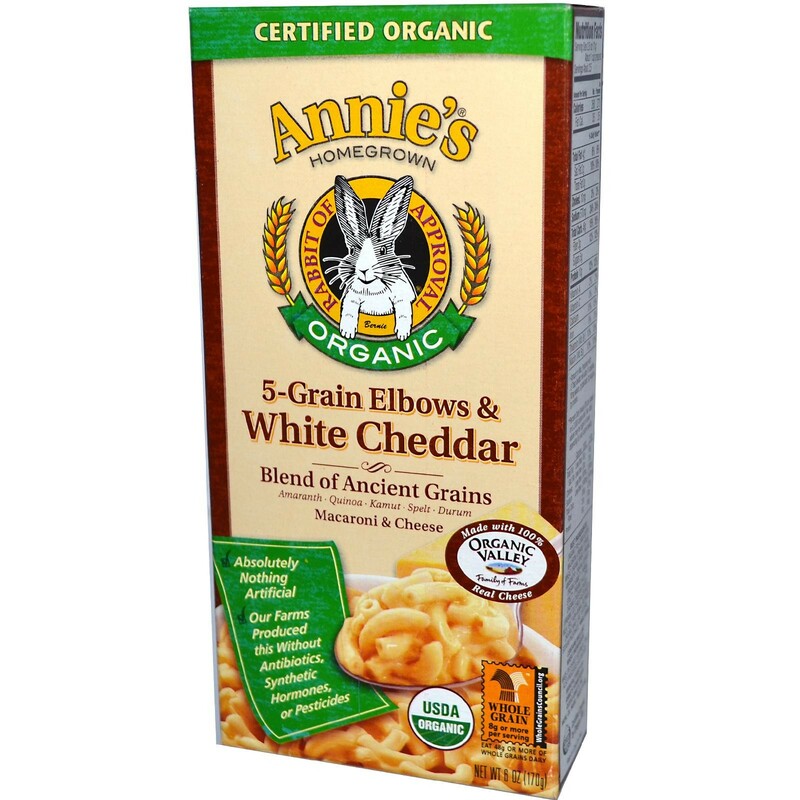 Berkeley-based Annie’s, an independent maker of organic and natural foods, has agreed to sell itself to food giant General Mills for $820 million, the Bay Area News Group$ reports. Annie’s is just the latest independent organics business to be gobbled up by the Big Organics industry. General Mills, which owns many organics brands, including Cascadian Farms, opposes labeling for genetically modified foods. 2. More than half of the 588 bird species in North America are at risk because of climate change, the Mercury News$ reports, citing a sweeping new study from the National Audubon Society. At least 314 species will likely lose up to half of their range by the end of the century because of the warmer climate. Of those, 126 species will be in serious danger because they will not be able to adapt. 3. The number of plug-in vehicles sold in California has topped the 100,000 mark, UT San Diego reports (via Rough & Tumble). The electric Nissan Leaf has been the top seller among plug-ins. 4. A wildfire near Half Dome in Yosemite National Park forced an emergency evacuation of 85 people, the Chron reports. 5. The cost to demolish the old Bay Bridge has increased from $246 million to $271 million — and could go higher because hundreds of cormorants are refusing to leave their spots under the old span, the CoCo Times$ reports. 6. And state schools Superintendent Tom Torlakson of the East Bay is in a statistical dead heat in the polls with challenger Marshall Tuck, a charter schools backer from Southern California, the Bay Area News Group$ reports, citing a new Field Poll.